Hey everyone! It's Candace from Candi O. 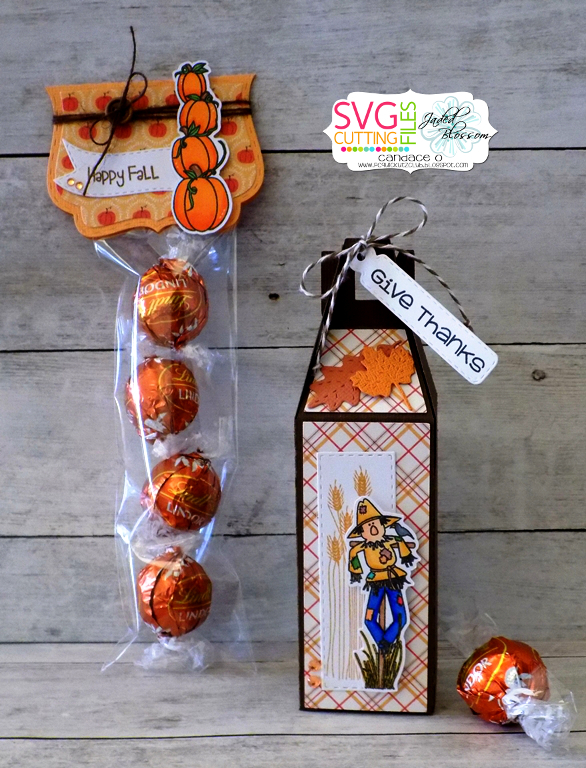 Designs and it's my day over at Jaded Blossom and I am sharing a project I made using the Monthly Spotlight Stamp Set ~ "Autumn Panels". 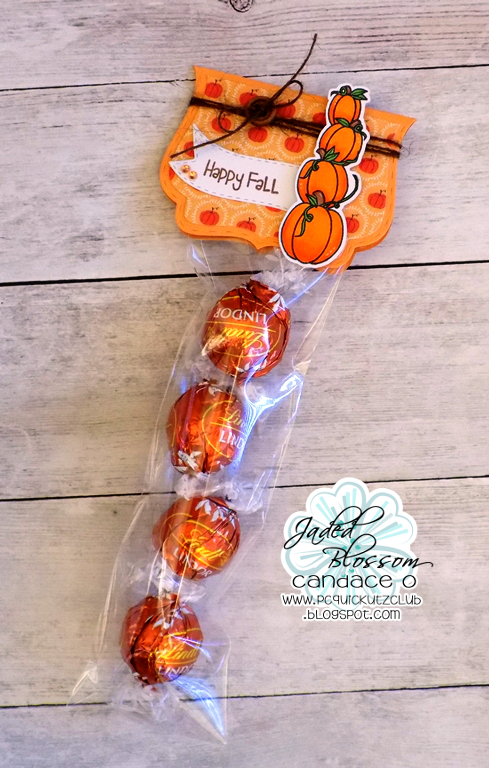 This stamp set is just perfect for fall treats!! 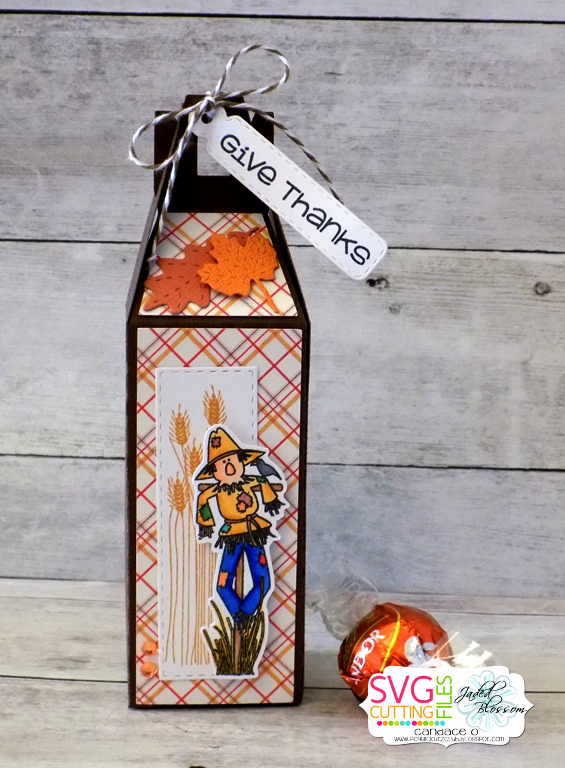 I used three of the stamps on the panel gable box and filled with pumpkin flavored chocolates and I also made a little treat topper with the stacking pumpkins....great table treats! 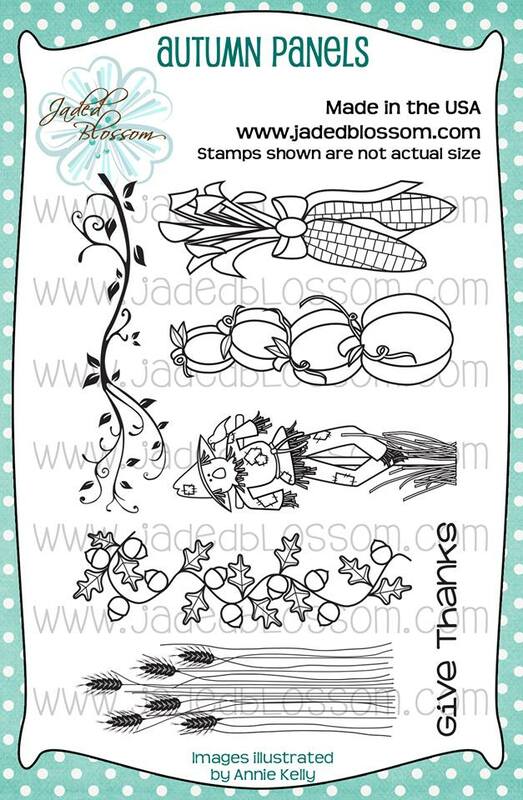 your own Autumn Panels Stamp Set at a great price this month!